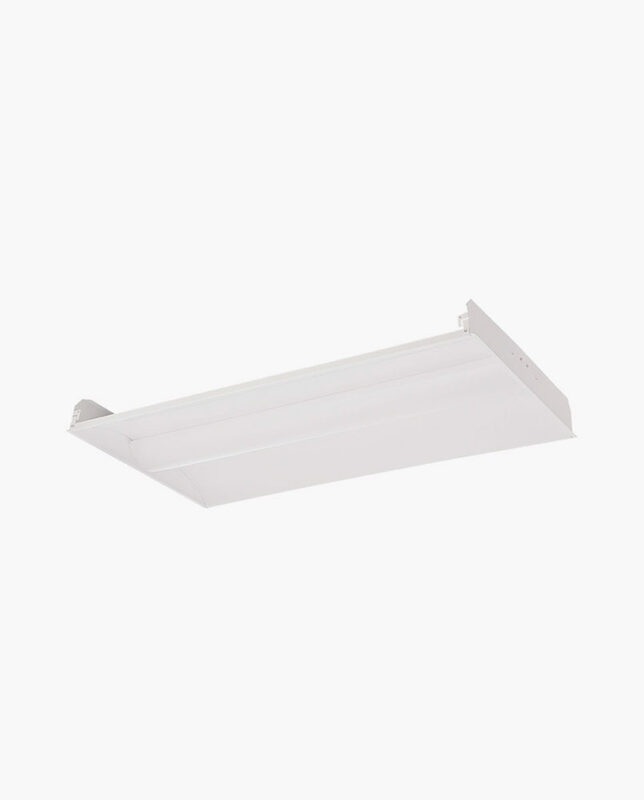 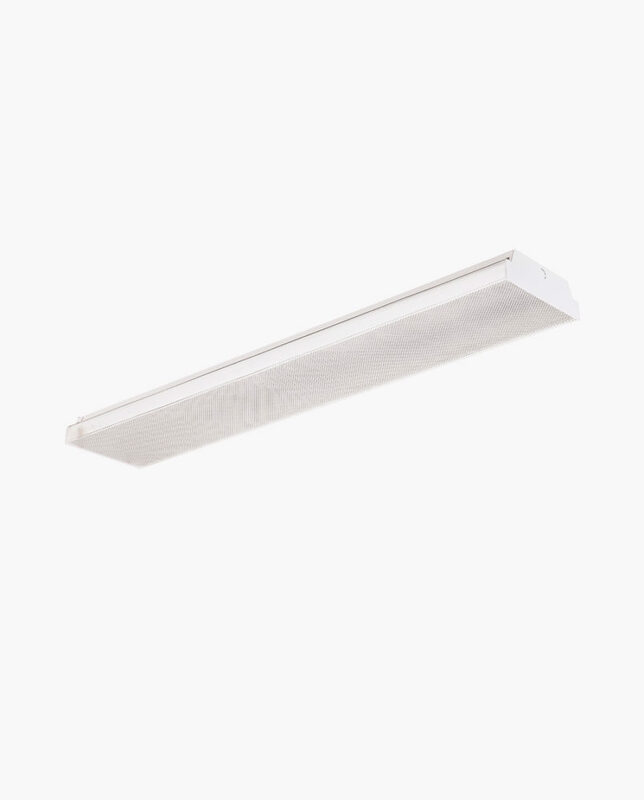 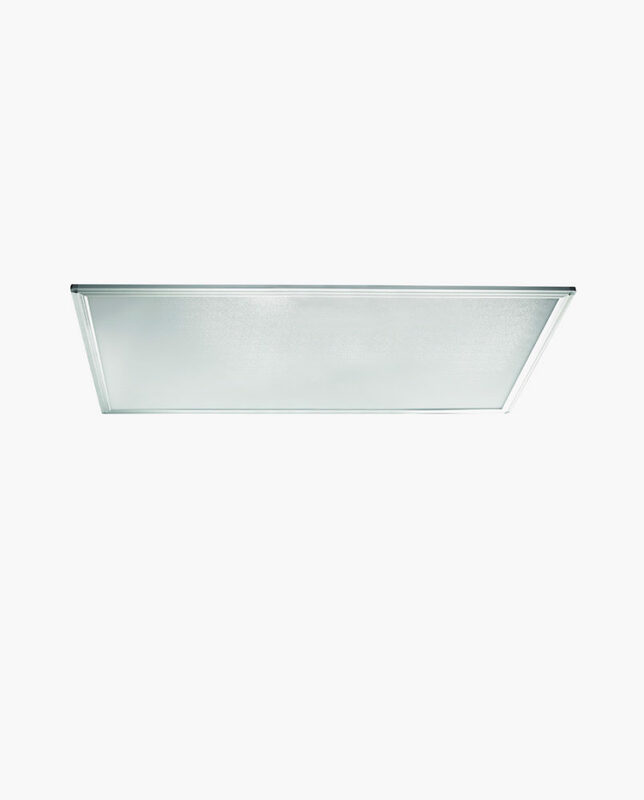 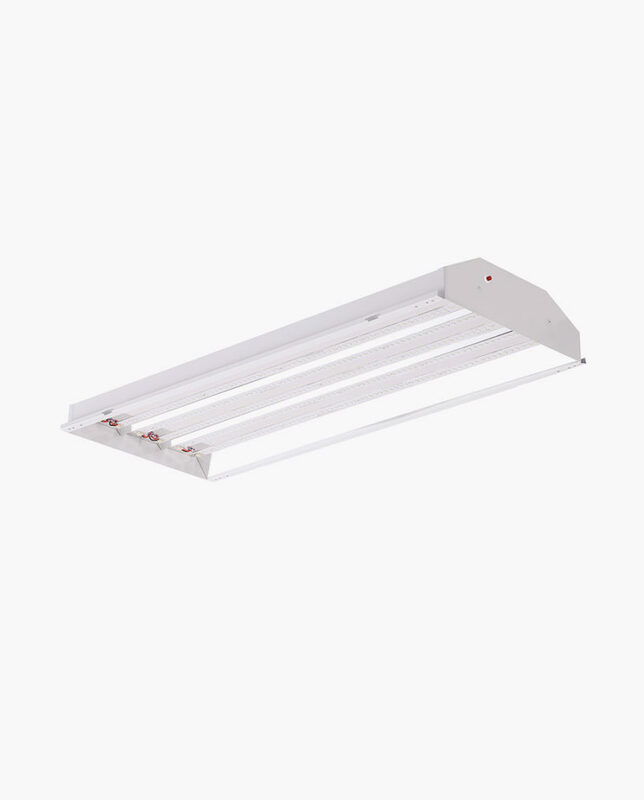 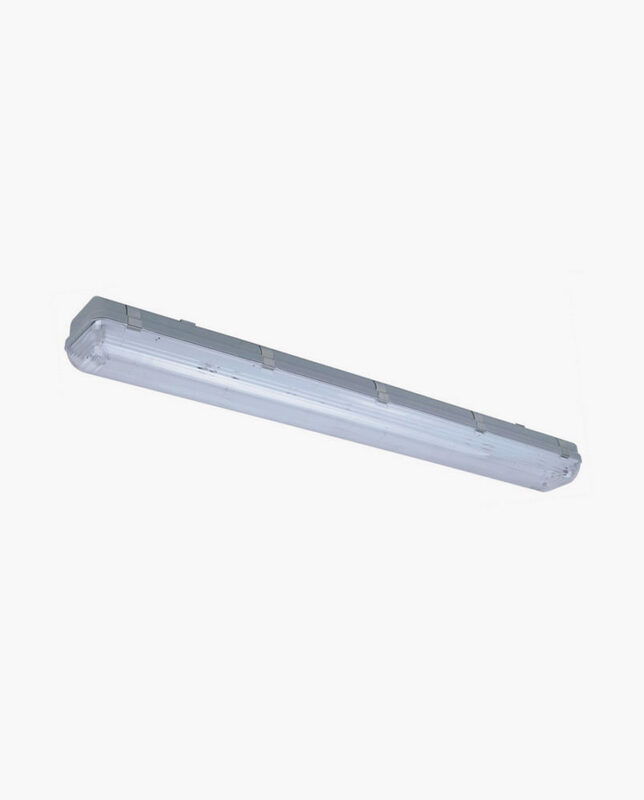 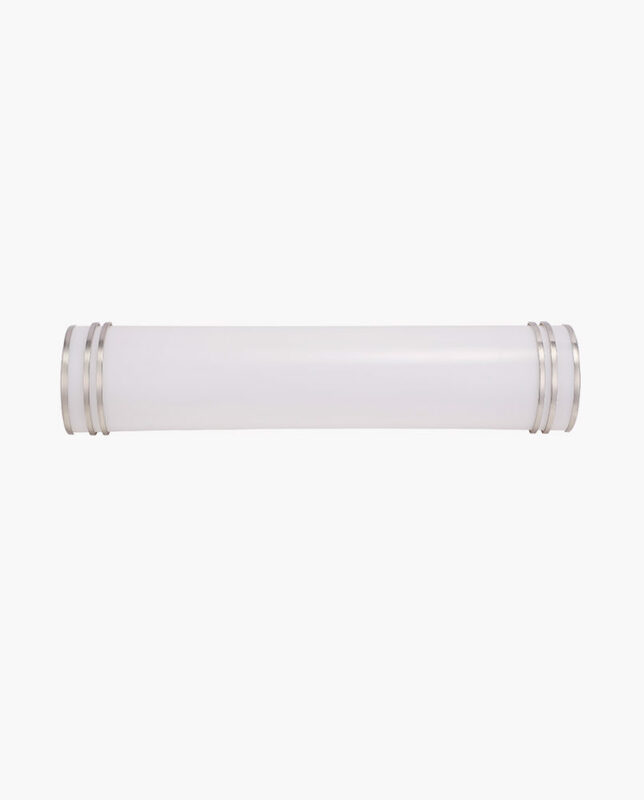 Update your existing linear fixture with this puff to give your room or office a more refined look. 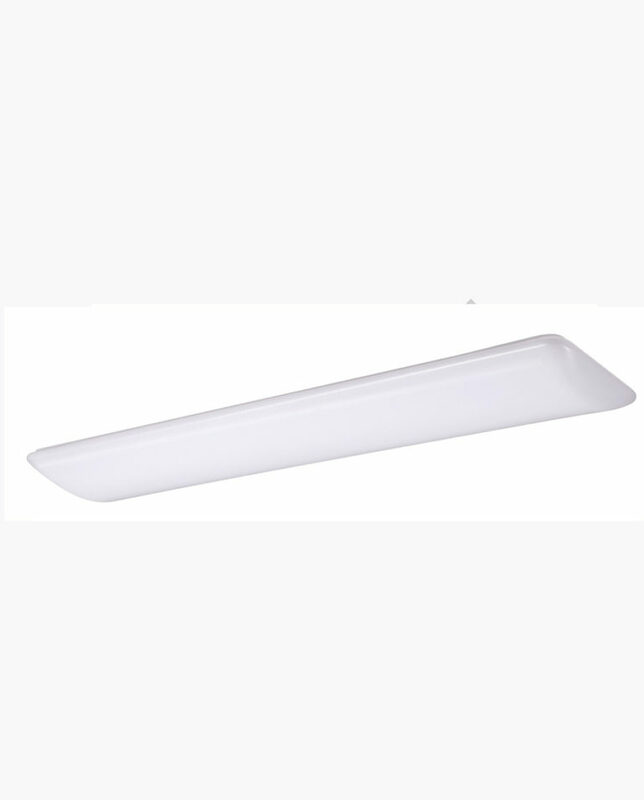 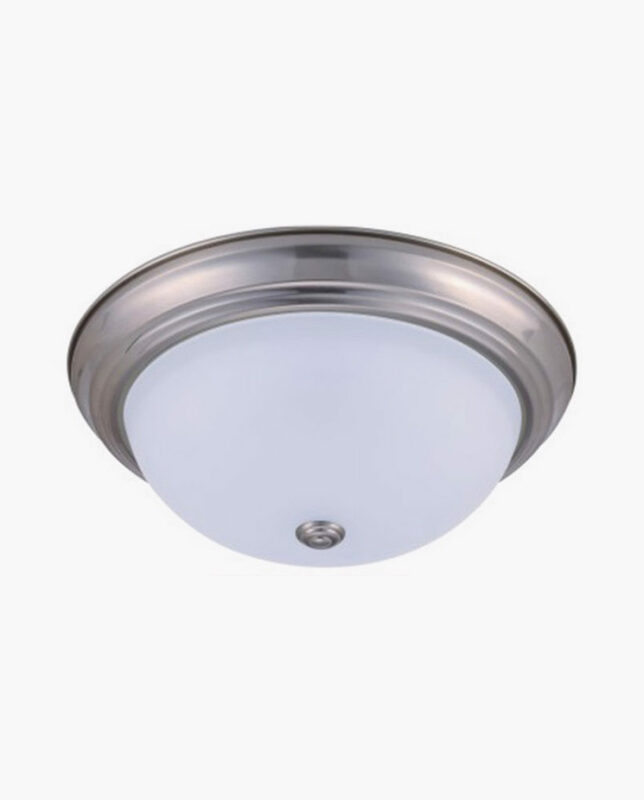 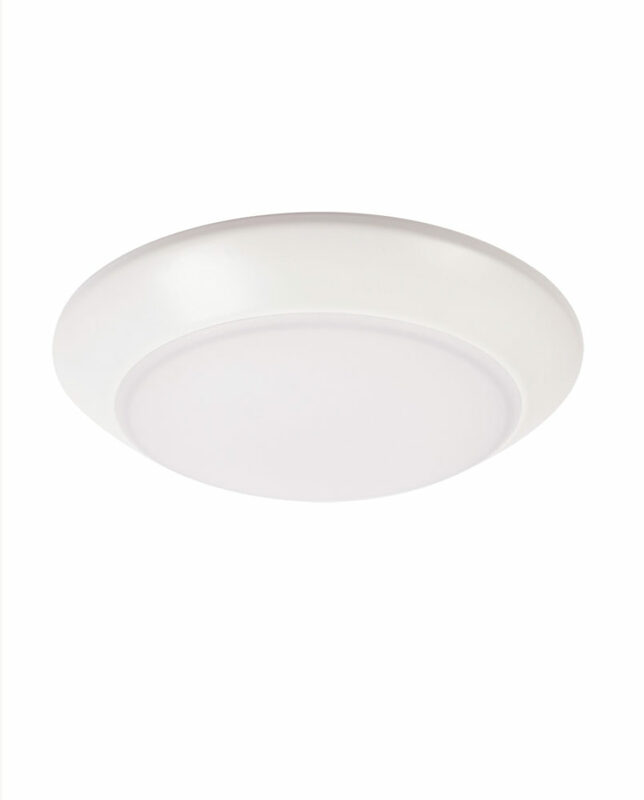 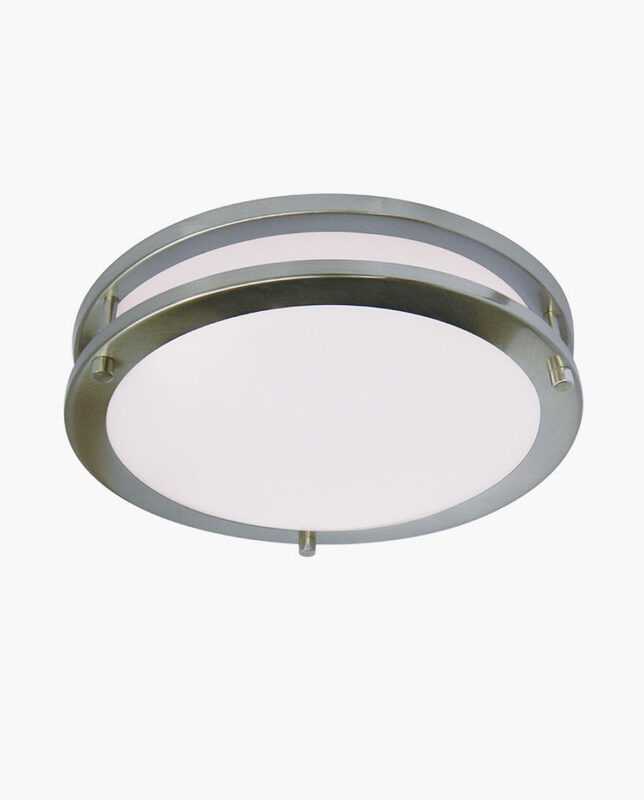 A shallow contemporary opal acrylic diffuser softly and evenly distributes light at comfortable levels. 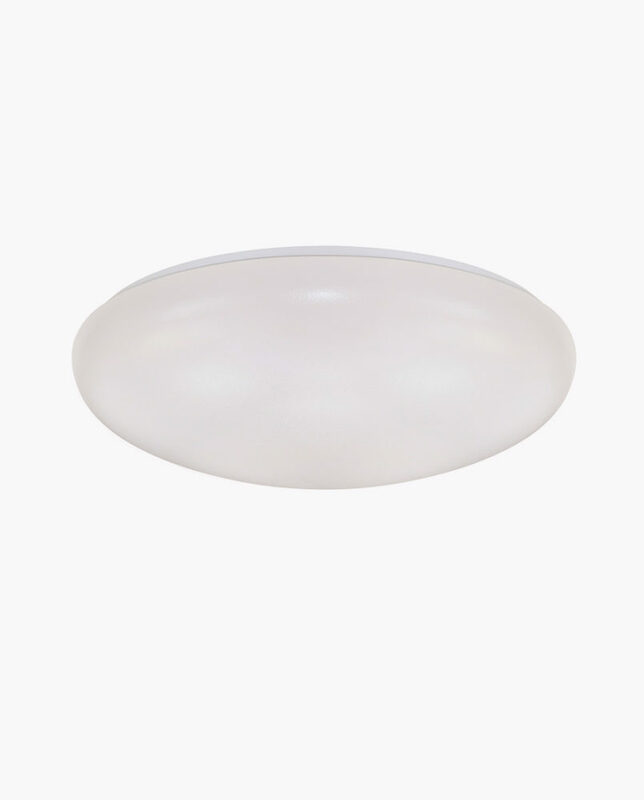 All of the Cloud Series lenses are now made with a revolutionary high strength acrylic plastic.